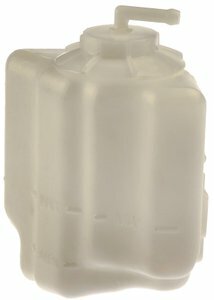 Dorman Engine Coolant Recovery Tank is designed for enduring use. It resists the expansion and cracking that extreme temperature fluctuations can cause. Plus, the durable plastic construction prevents coolant fluid loss.